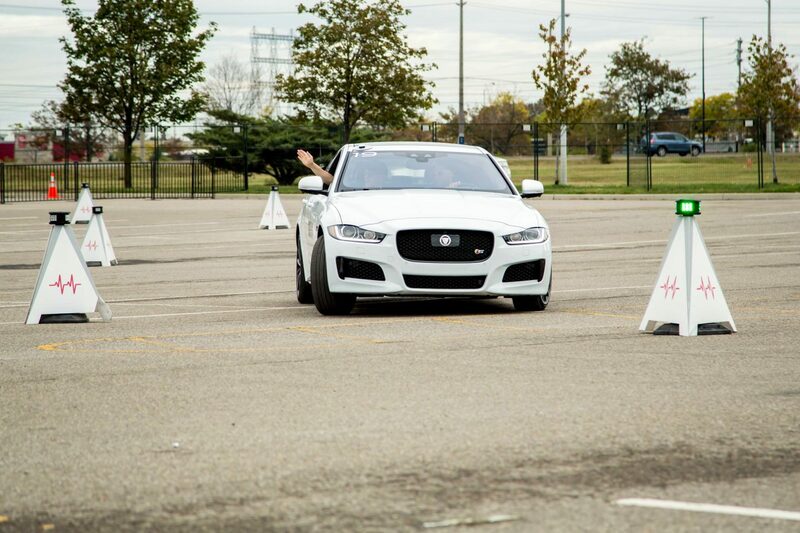 Smart Cones with a Jaguar XE. Hot laps in a Jaguar F-Type SVR. Curiosity about a favourite car or brand can sometimes be difficult to satisfy. A visit to a local dealership might result in a coveted test drive, but it could also subject you to uncomfortable high-pressure sales tactics. And caressing beautiful sports cars on an auto show floor almost never results in even so much as firing the ignition. 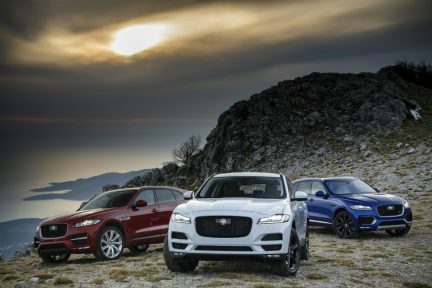 If it’s a Jaguar or Land Rover that you’ve been eyeing from afar, there’s an event coming to Richmond’s Lansdowne Centre from Oct. 26 to 29, 2017 that might be of interest. 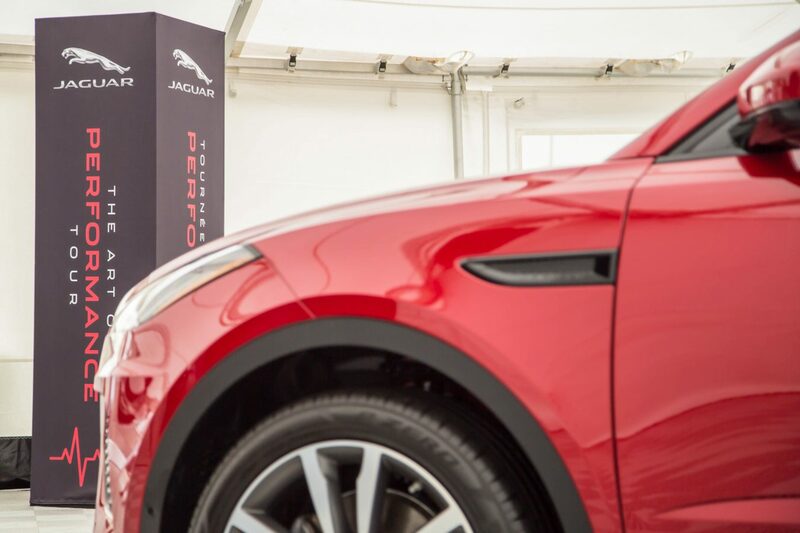 The Jaguar Art of Performance Tour is a no-obligation occasion that gives drivers an opportunity to interact with a variety of Jaguar and Land Rover products. There are no costs, no salespeople, and no tactics—the only requirement is that you sign up in advance, and then day-of leave some contact information and an email address for a mailing list. 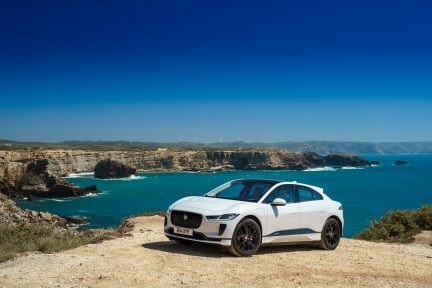 Once that’s done, you’ll spend three hours experiencing the range of capabilities available across both the Jaguar and Land Rover brands. 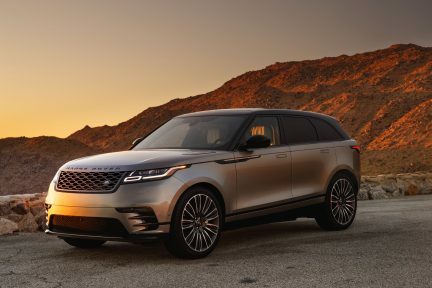 If carving out remote new roads piques your interest, you’ll appreciate being taken for a ride with the Land Rover Experience team. The drivers you’ll meet here are the same ones who instruct dozens of students annually at the Land Rover Off-Road Experience in Montebello, Quebec. 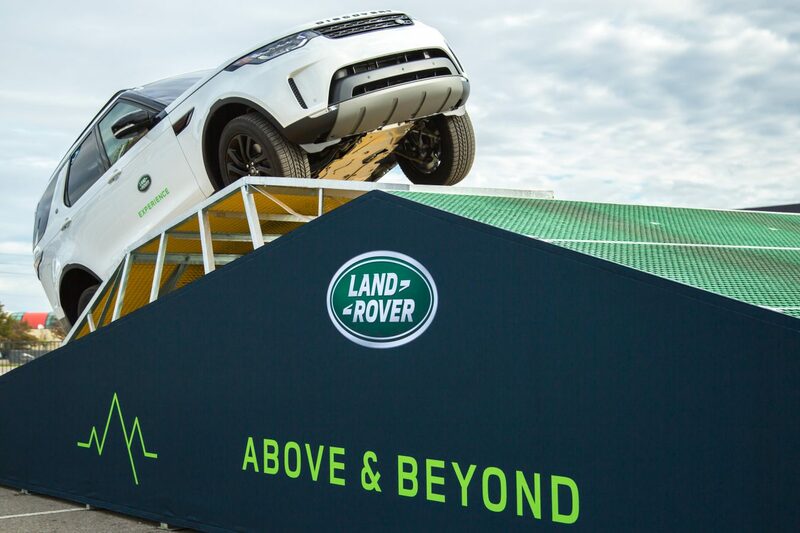 At the Art of Performance Tour, you climb into the passenger seat of a Land Rover Discovery and follow along as the instructor demonstrates how the truck climbs an angled slope and an articulation obstacle—from which you might briefly dangle on two wheels—while using the SUV’s all-around cameras to keep constant watch of your surroundings and navigate them safely. 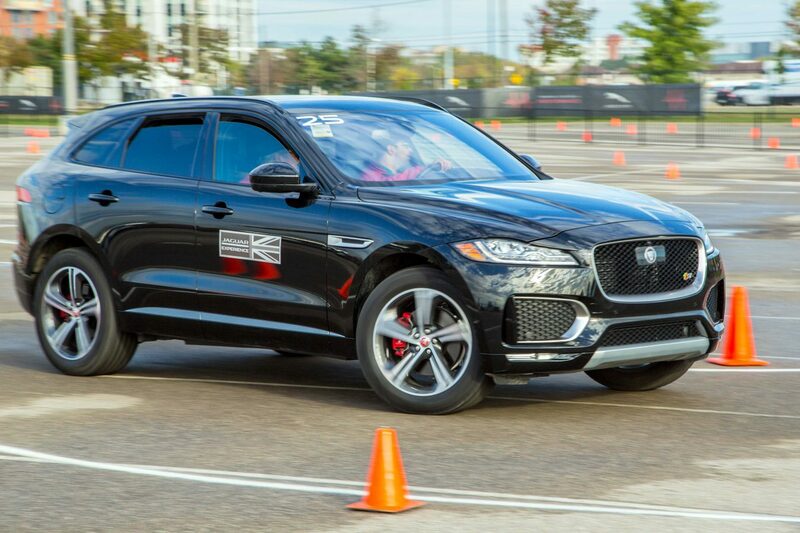 With a professional performance driving instructor in the passenger seat, you’ll wrap your hands around the wheel of Jaguar’s first-ever SUV, the F-Pace, and try your own skills at some hard driving on an autocross course. As you swerve left and right around S-curves, negotiate tight corners, and work the pedals—all with the instructor giving you tips to improve your driving prowess—you’ll also sample both normal and sport drive modes to see how they change the character of the vehicle. The most thrill-inducing car in Jaguar’s current lineup is the F-Type SVR. 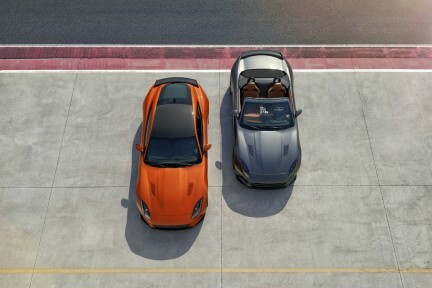 This most powerful F-Type ever delivers 575 horsepower through its 5.0-litre twin-turbocharged V8, and goes from zero to 100 kilometres per hour in 3.7 seconds with a top speed of 322 kilometres per hour. 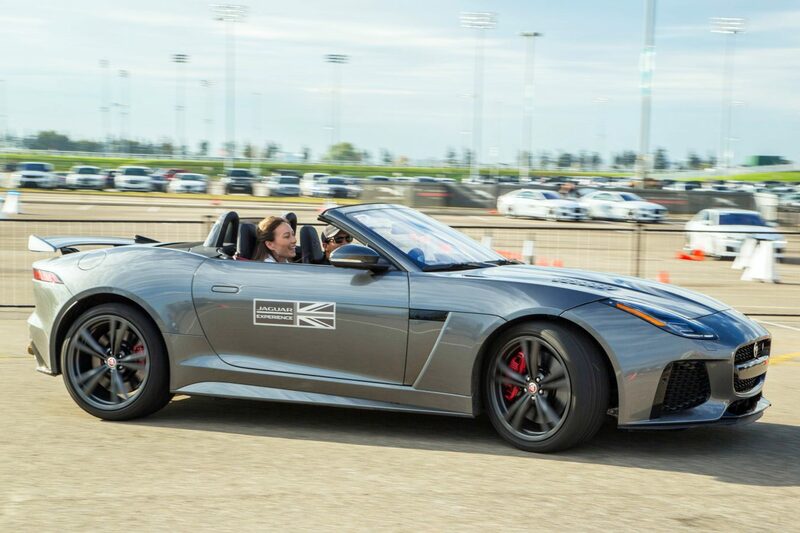 At the Art of Performance Tour, you can climb in beside a professional race car driver and ride along for two white-knuckle laps in a closed course as the F-Type peels its way around corners with an angry, throaty growl. The final exercise is a true test of driving ability, though not necessarily one of speed so much as accuracy. 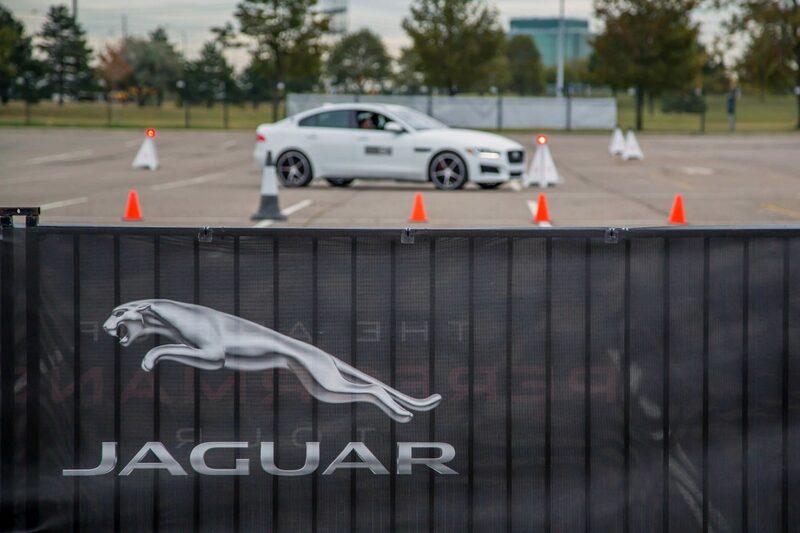 Jaguar has designed a proprietary system called Smart Cones that is comprised of five gates that activate in random order, which means that no two drivers complete the same course. Thousands of potential combinations are analyzed to determine the fastest, most accurate, and most efficient path, with drivers being scored on how closely they can match it. With an instructor to help guide you, you’ll steer through the Smart Cones, attempting to score the most points and claim bragging rights for your group. Once you’ve completed all four of these activities, you can stay and ask the staff questions about the products that intrigued you most—or, if you prefer, you can walk away. It’s up to you.